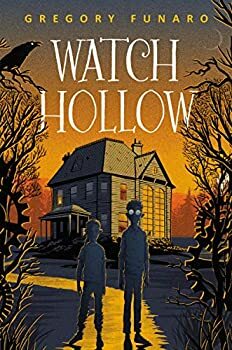 Gregory Funaro is the author of Disney-Hyperion’s ODDITORIUM series. 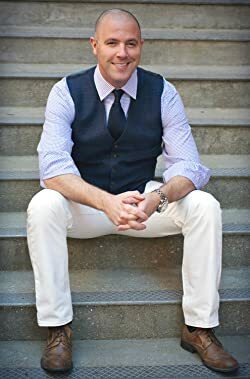 Gregory is also a drama professor at East Carolina University, and spends far too much time on the internet searching for vintage lunchboxes. Please visit his official web site at www.gregoryfunaro.com. Click here for more stories by Gregory Funaro. Grubb, age twelve (or thereabouts), has never known anything beyond his miserable existence as a chimney sweep, paid only in insults and abuse by his cruel master. All of that changes the day he stows away in the coach belonging to a mysterious guest at the inn that he is tasked with cleaning. Grubb emerges from Alistair Grim’s trunk and into the wondrous world of the Odditorium. 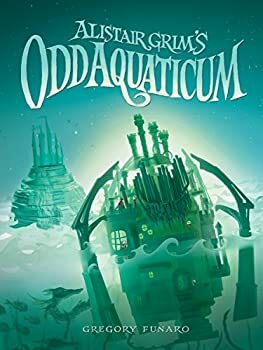 Fueled by a glowing blue energy that Grubb can only begin to understand, the Odditorium is home to countless enchanted objects and an eccentric crew that embraces Grubb as one of their own. There’s no time for Grubb to settle into his new role as apprentice to the strange, secretive Mr. Grim. When the Odditorium comes under attack, Grubb is whisked off on a perilous adventure. Only he can prevent the Odditorium’s magic from falling into evil hands-and his new family from suffering a terrible fate. Grubb knows he’s no hero. He’s just a chimney sweep. But armed with only his courage and wits, Grubb will confront the life-or-death battle he alone is destined to fight. 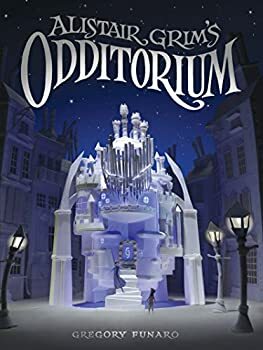 Alistair Grim’s Odditorium, by Gregory Funaro, is a charming middle grade fantasy that reminds me of Roald Dahl’s classic James and the Giant Peach, but with a Victorian steampunk flavor. Replace the giant peach with a large, bizarrely-shaped mansion with strange powers and even stranger inhabitants. Add one intrepid twelve year old ("or thereabouts") runaway chimney sweep named Grubb, and a doughty and stubborn magical pocket watch named McClintock with the heart of a Scottish warrior, along with assorted fairies (good and evil) and other magical beings, and you've got a great adventure for the younger set.